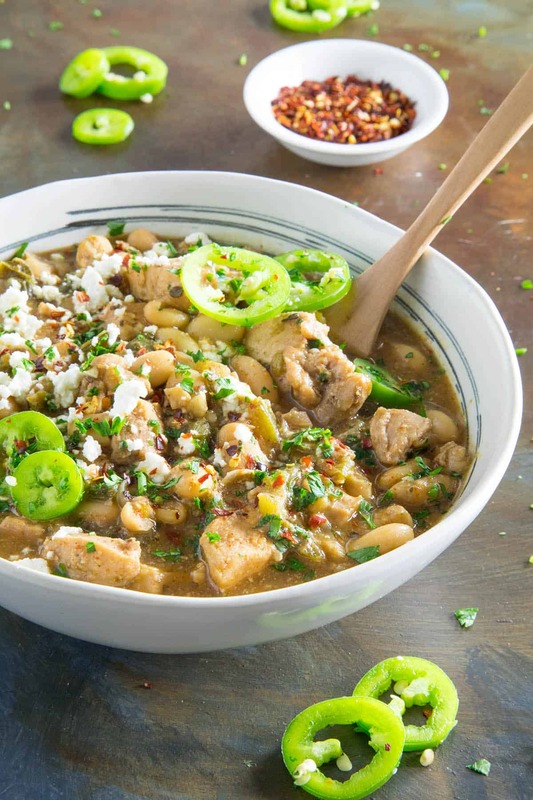 A comforting one-pot white bean chicken chili recipe with plenty of seasoned chicken and loads of seasonings. Good old comfort food with just the right amount of spice. 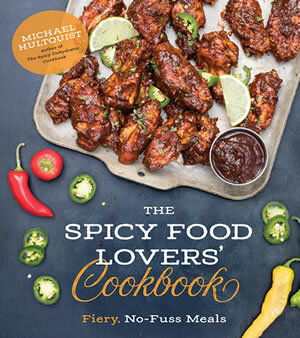 Great for an easy weeknight meal or cool evening. 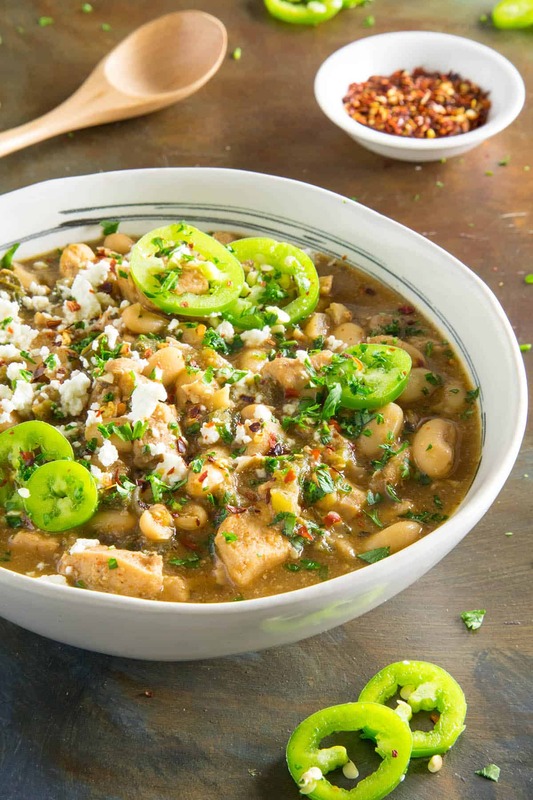 I’ve always loved a good spicy white bean chicken chili. 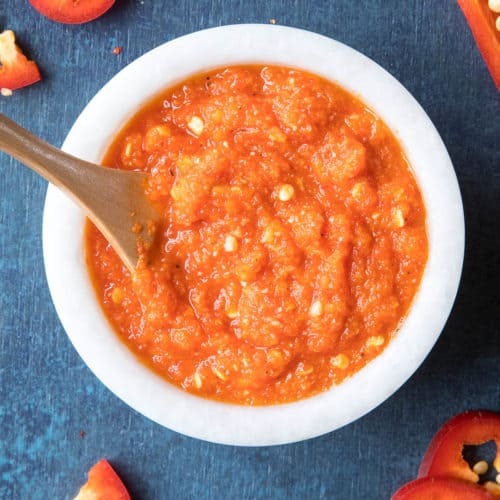 As much as I enjoy more traditional tomato-based chili recipes, I find myself continually drawn to the rich, comforting flavors of this particular recipe. 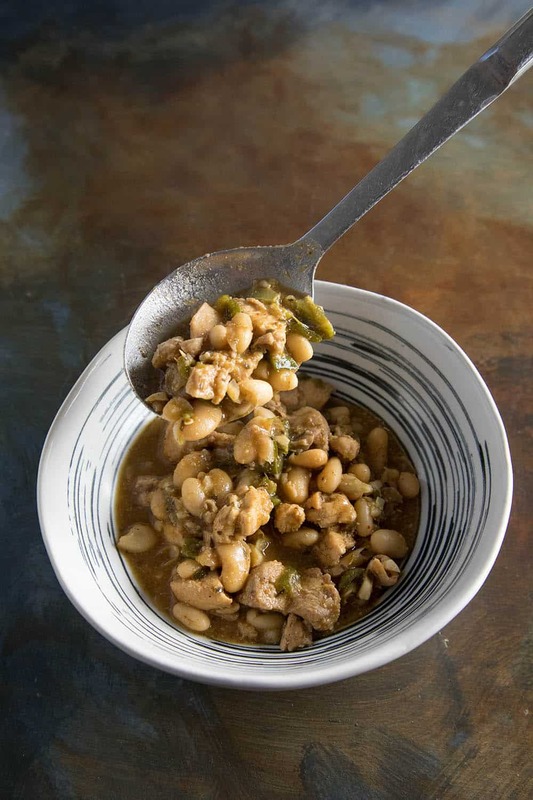 I’ve enjoyed other white bean chicken chilis, though this is my favorite. I’ve perfected, for me, the right amount of seasonings and spice, and a good ratio of chicken to beans. I’ve also got a nice combination of chili peppers that gives it the edge I’ve come to expect. 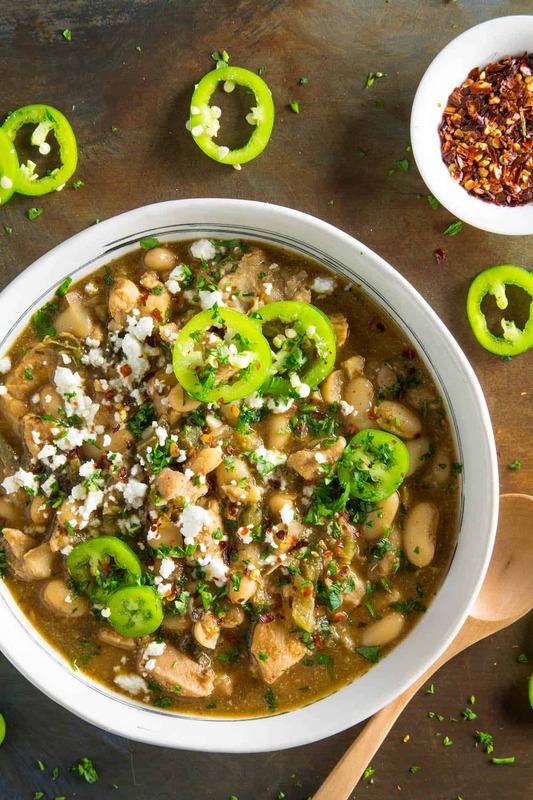 For this recipe, I’m using 2 jalapeno peppers and 2 poblano peppers. The poblanos are roasted first, then peeled and chopped. The roasting brings a slight bit of smokiness to the final bowl, as well as a boost of flavor, though you won’t get much heat from them. The jalapeno peppers bring that extra bit of heat that I crave. 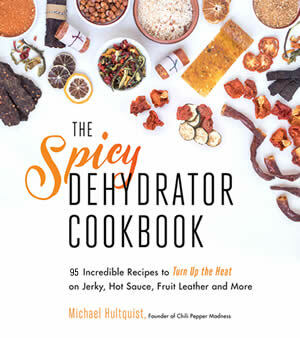 You can easily include spicier peppers if you’re looking for a hotter chili, but most times I’m not the only one eating it, so I keep it fairly mild compared to some of my other 5-alarm chilis. 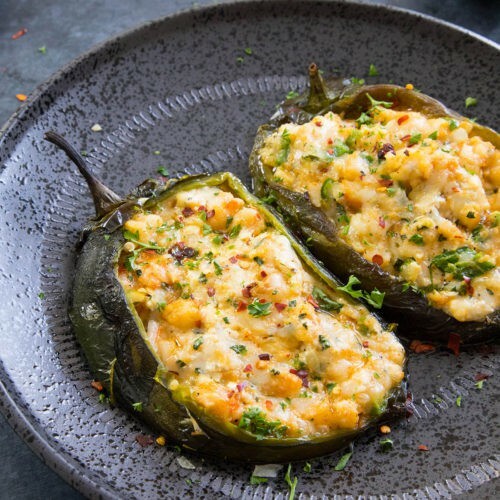 I’ve also made this recipe several times using fresh, not roasted, poblano peppers, and I love them both. So, if you’re looking to save some time, you can skip the roasting. 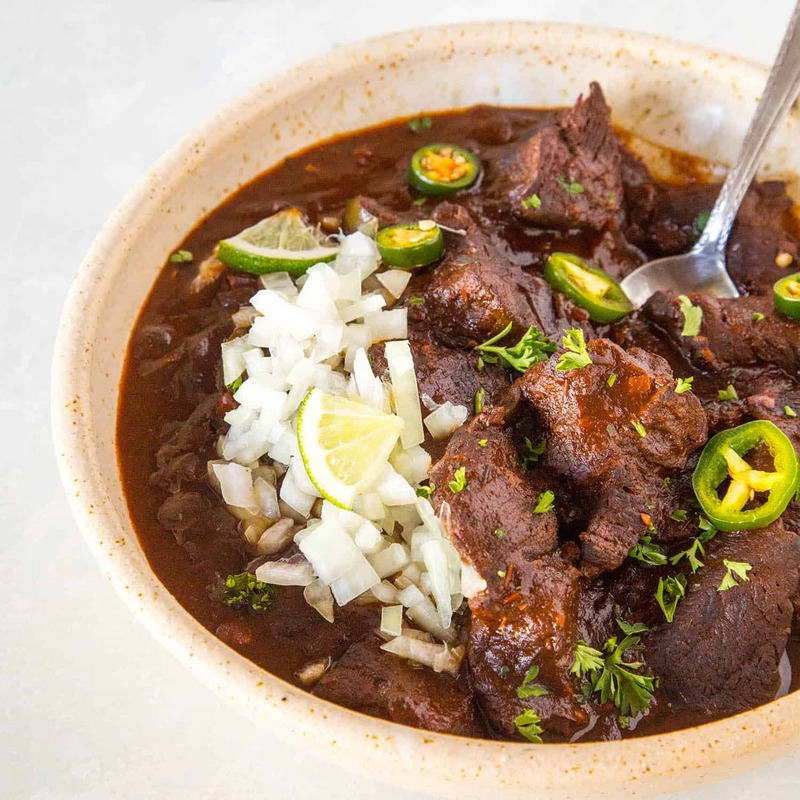 I usually make this recipe in a single pot, normally with my Dutch oven, but you can very easily just toss everything into a slow cooker/crock pot and let the mix simmer for a few hours until the flavor properly develops. The choice is yours. It works either way. 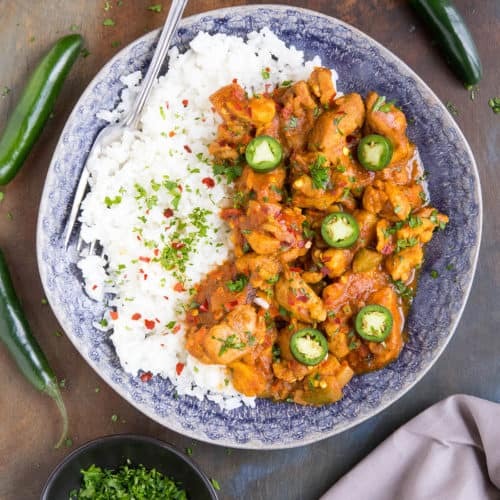 Heat your olive oil in a large pot and add in the chopped chicken with the jalapenos and onion. 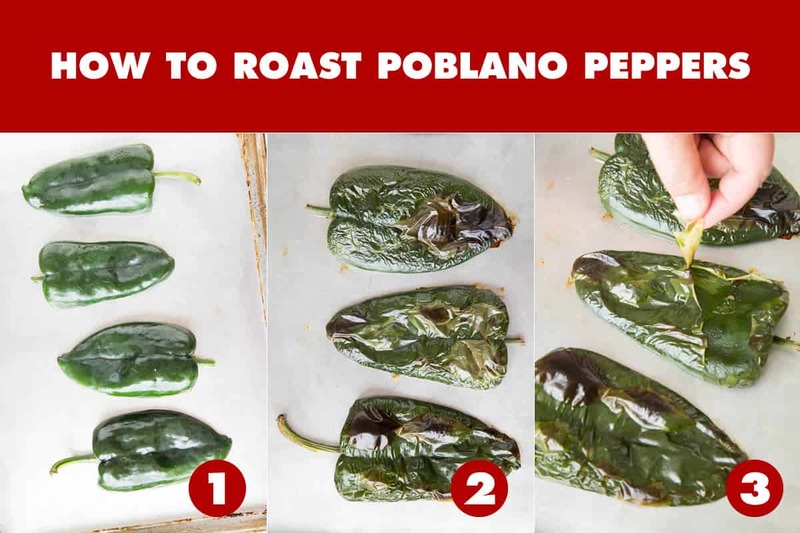 If you’re not roasting your poblano peppers, chop them and add them in now. Cook them down about 5 minutes or so, until the veggies become tender and the chicken starts to cook through. Add the garlic and cook another minute, stirring. Add in the rest of the ingredients except for the cornmeal and stir. Bring it to a quick boil, then reduce the heat and let it all simmer for at least 20 minutes. You can easily let it simmer longer, up to an hour. The longer you simmer, the more the flavor will develop. 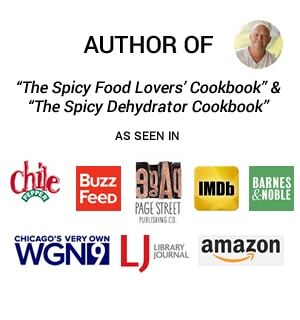 Try my Homemade Spicy Chili Powder for this recipe. Thicken it up by stirring in the cornmeal. Simmer another 10 minutes or so, until it begins to thicken. 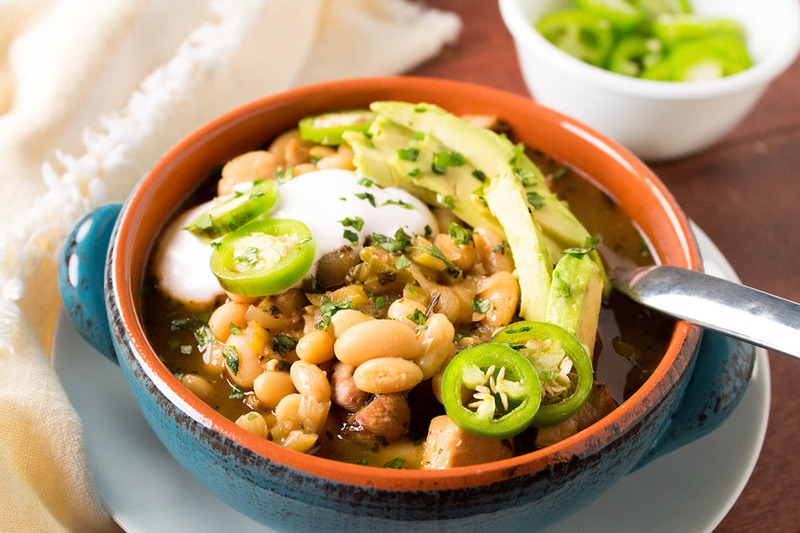 Serve it up in bowls and enjoy the heck out of your white bean chicken chili! Save some for ME, please! Roasting the peppers before cooking is not essential, but adds some great flavor to the finished recipe. 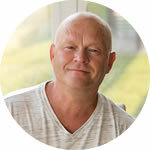 You can learn how to roast chili peppers here, but here is a simple broiler method. ONE: First, set your oven to broil. Slice the poblano peppers in half lengthwise and set them onto a lightly oiled baking sheet. TWO: Broil them for about 10-15 minutes, or until the skins puff up and char and loosen from the pepper flesh. Flip them halfway through the process to get both sides. Remove them from the oven and let them cool enough to handle. THREE: Peel off the skins with your fingers. They should remove easily. To a large pot, add the oil with the chicken, onion and peppers. Saute about 5 minutes, or until they become tender and the chicken is mostly cooked through. Add the garlic and cook for another minute, until the garlic becomes fragrant. Add in the beans, chicken stock (or beer), and seasonings. Bring to a boil. Reduce heat and simmer for at least 20 minutes. 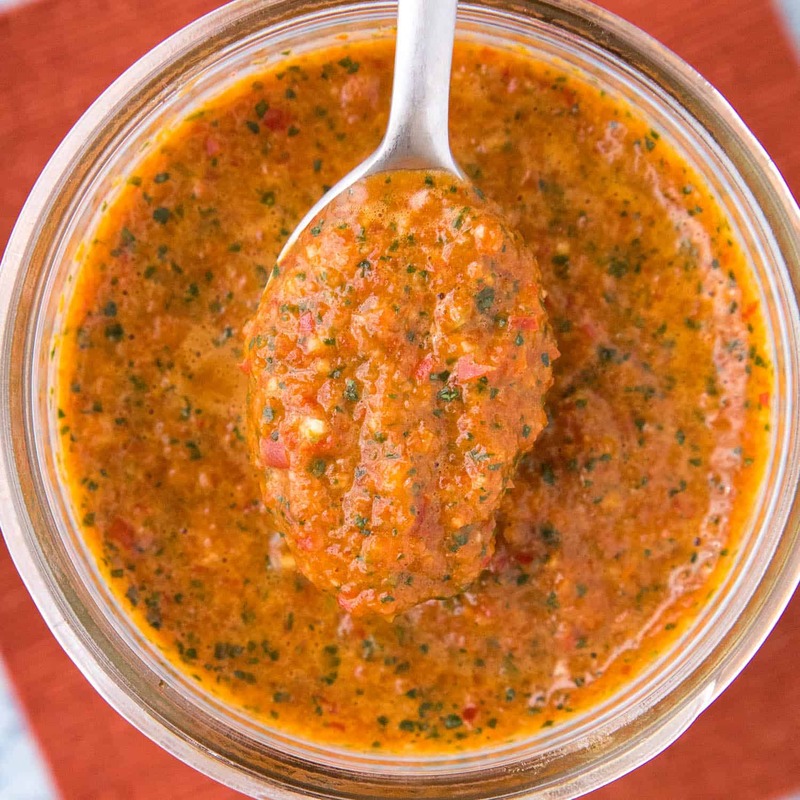 You can easily let it simmer for an hour to let the flavors develop even further. Stir the cornmeal into the chili and simmer about 10 minutes to thicken. Heat Level: Mild-Medium. 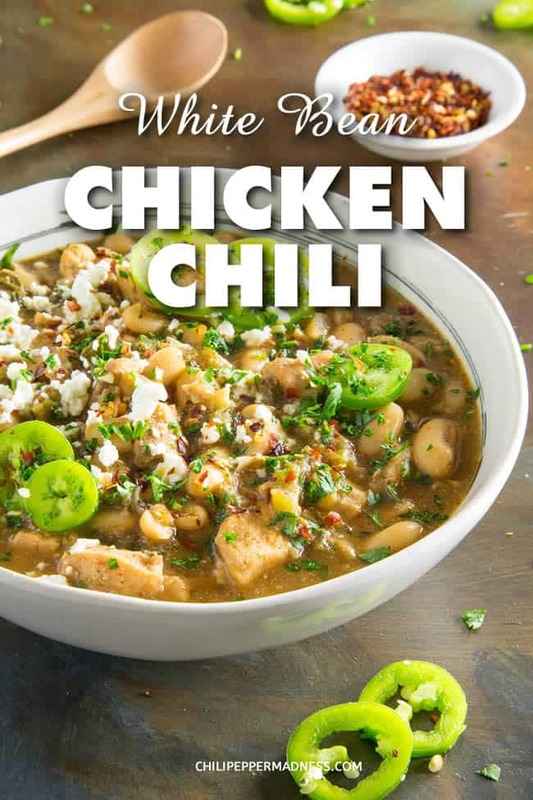 You can easily spice this up with hotter chili peppers, though there is some heat here. Hot sauce is a nice addition. 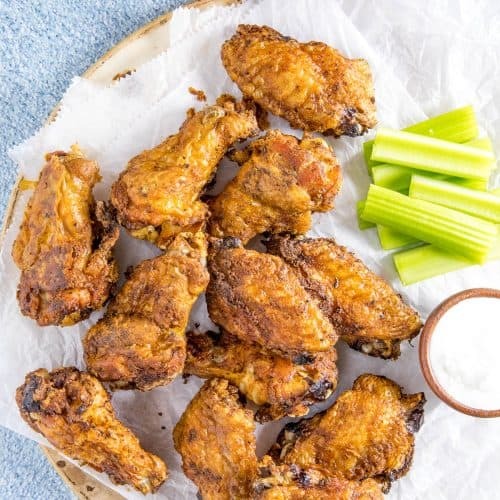 This recipe was updated on 8/18/2018 to include new photos. Originally published on 5/19/2014. I did’t use the cornmeal in fact I had to add more water.